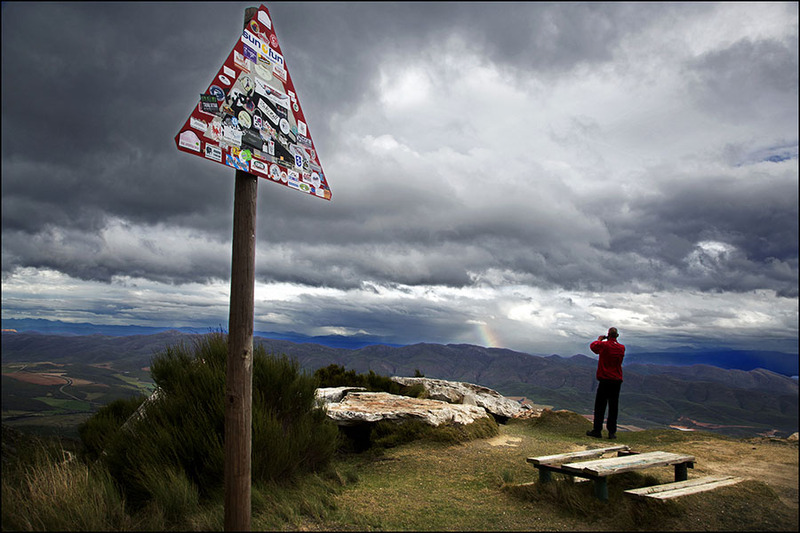 The Swartberg Mountain Pass is a renowned UNESCO word heritage site and is the highest rated mountain pass in Africa. 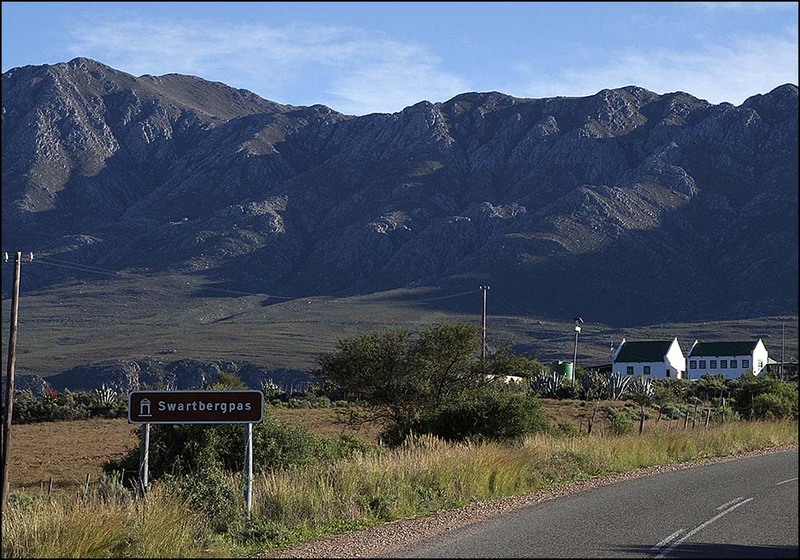 We specialise in fully guided tours of the Swartberg Mountain and traditional Karoo cuisine prepared on an open fire at our Kobus se Gat Restaurant. Our restaurant will match any man’s hunger with a hearty South African meal . To get a firsthand experience of what it is we do and how we do it, we invite you to take the interactive virtual 3D tour of our restaurant and cottages or watch the video of our tours. 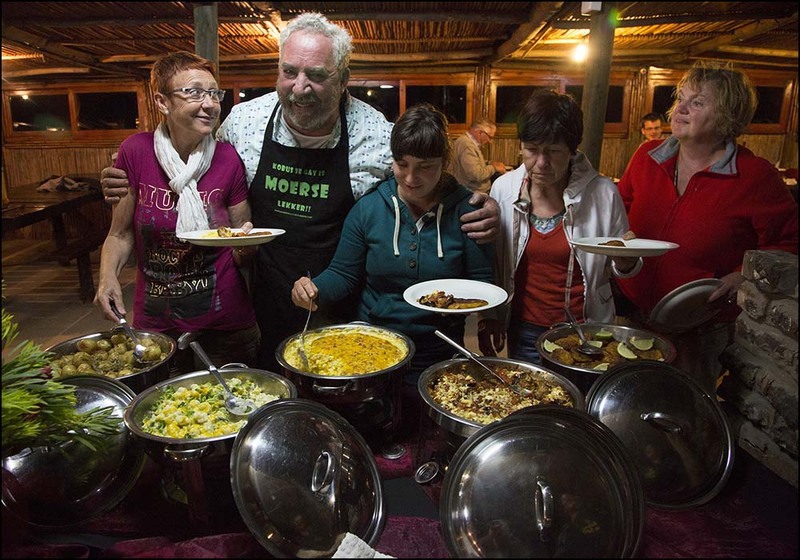 Kobus se Gat, our traditional veld restaurant near Oudtshoorn is well known for our “Roosterkoek”, but our menu also boasts authentic South African Karoo cuisine. 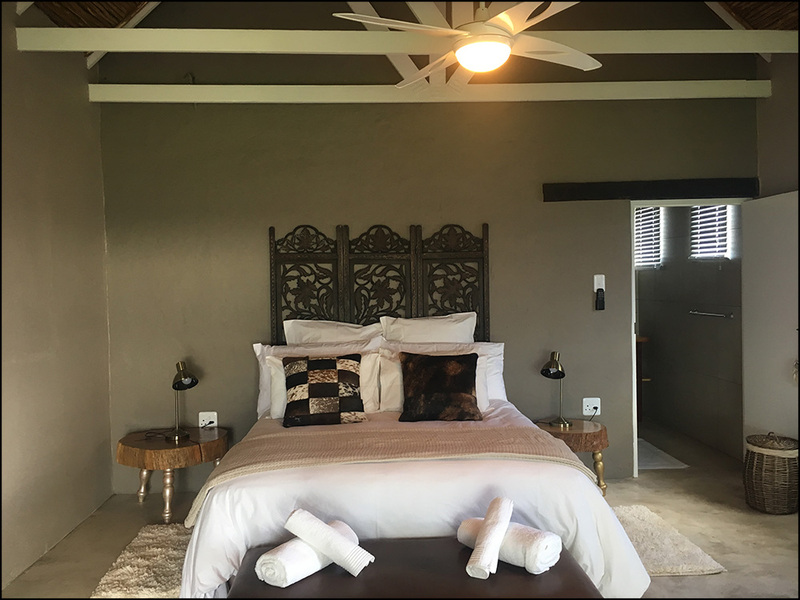 Here you can relax in luxurious comfort and convenience in this newly built farm-style mountain cottage with its panoramic views. Relax on the lawn overlooking the magical Swartberg Mountain while taking in the sunrise or sunset. 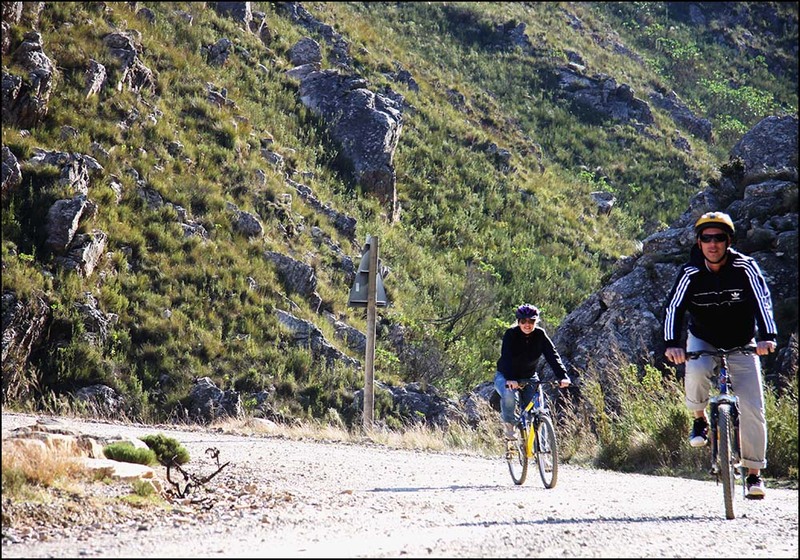 As we make our way back down the pass, you’ve got an option to include adrenaline into your tour and do a downhill Mountain Bike ride back to the restaurant at an additional cost.